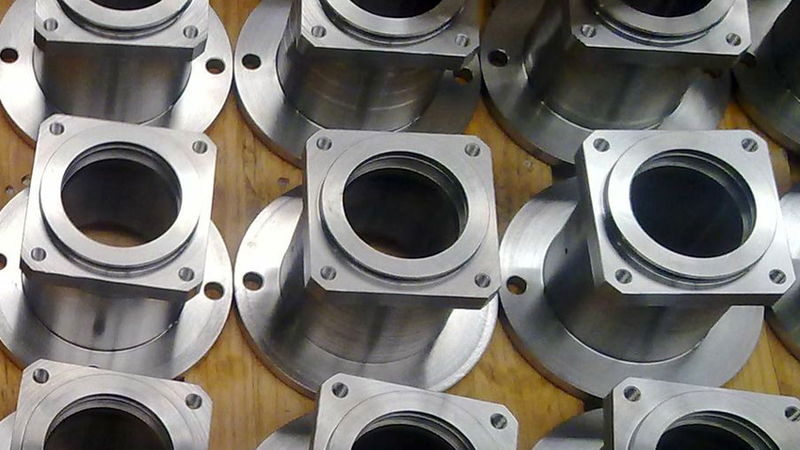 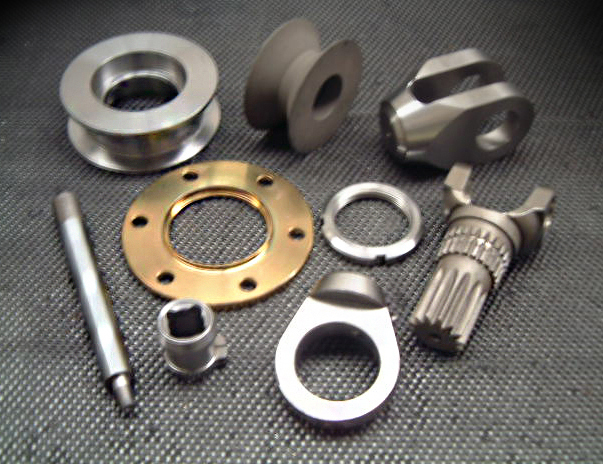 At MECAVILA we manufacture all types of part in series or even single units. 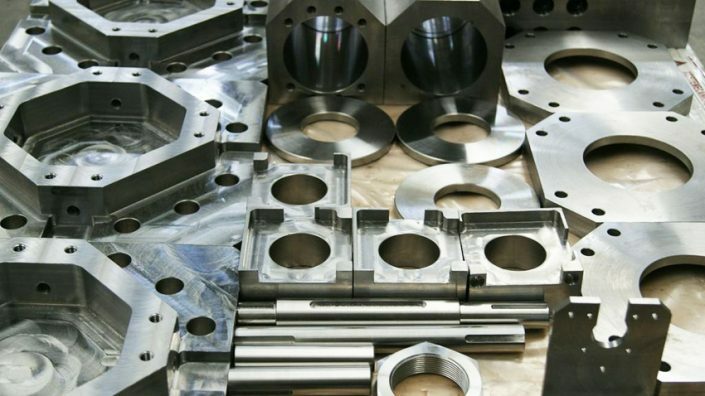 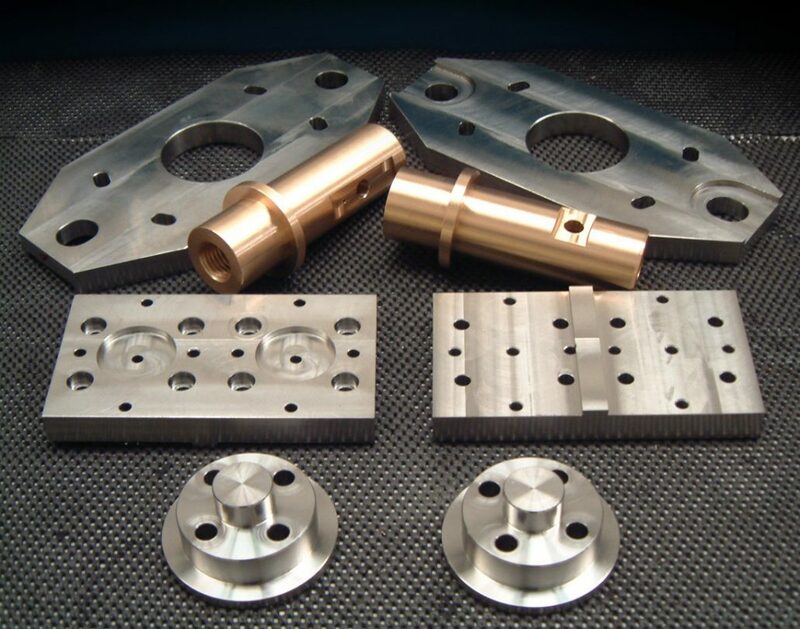 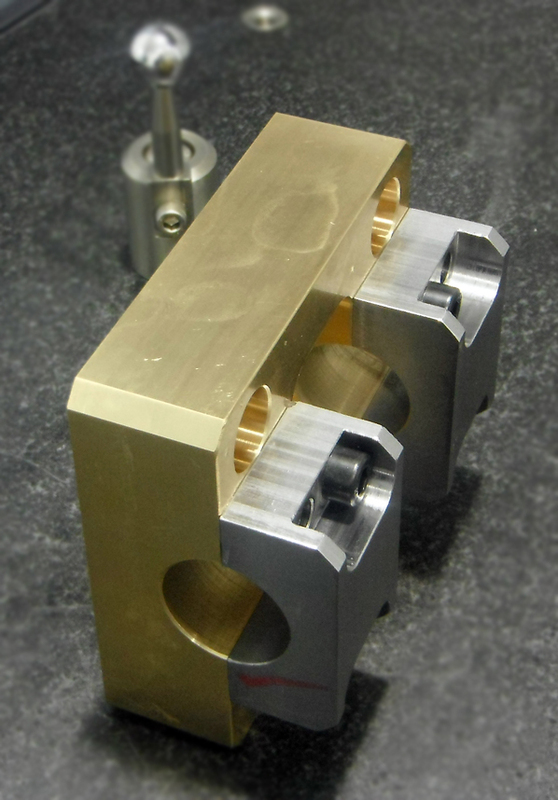 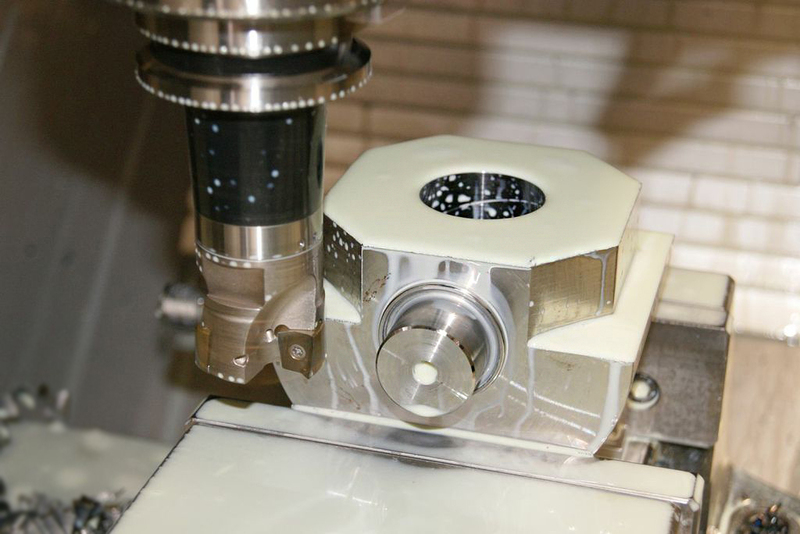 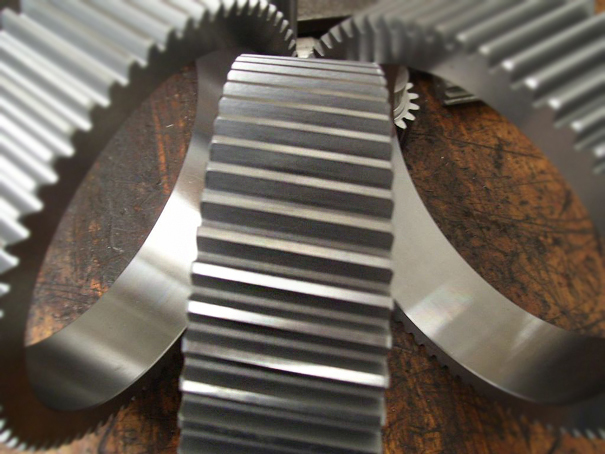 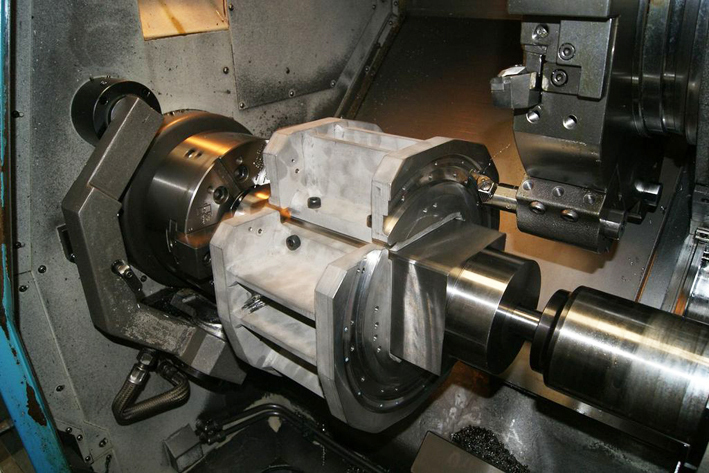 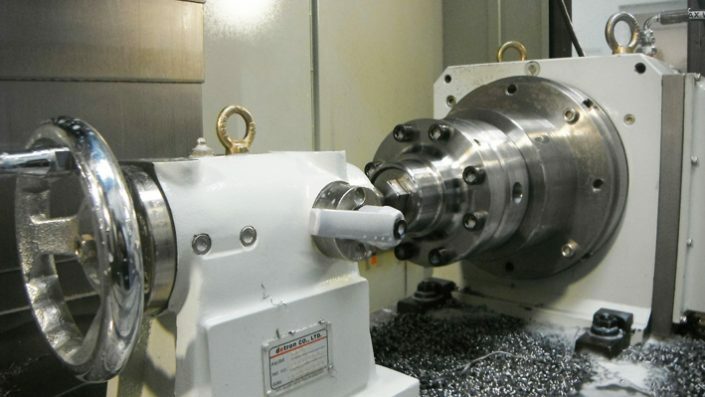 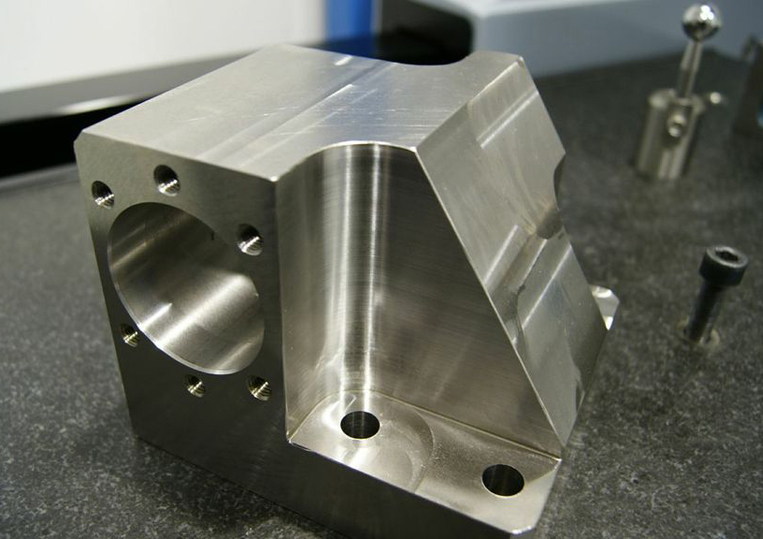 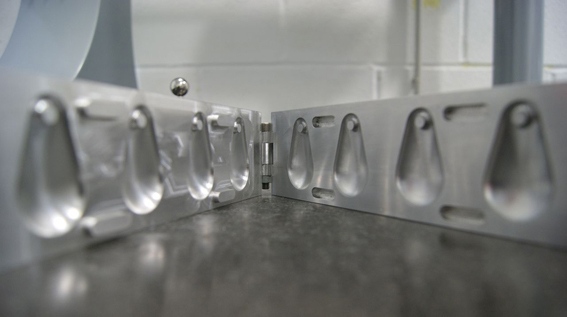 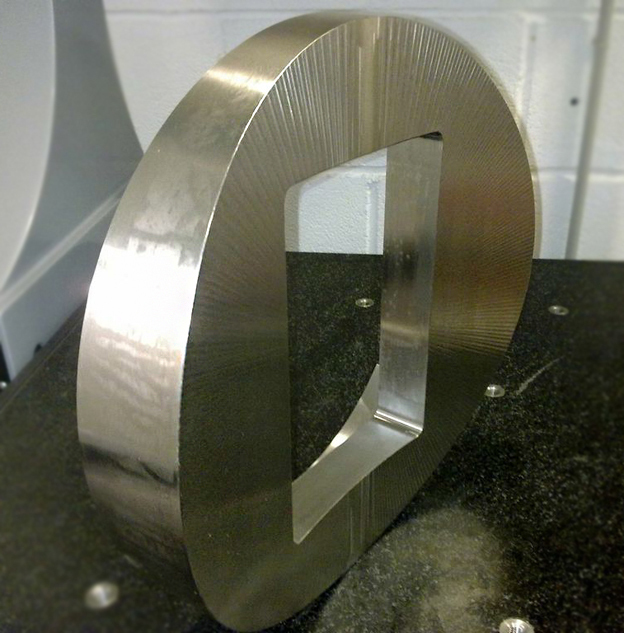 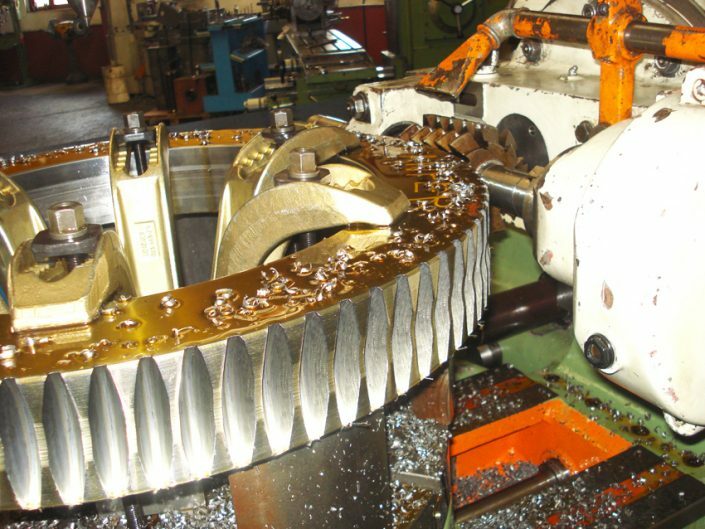 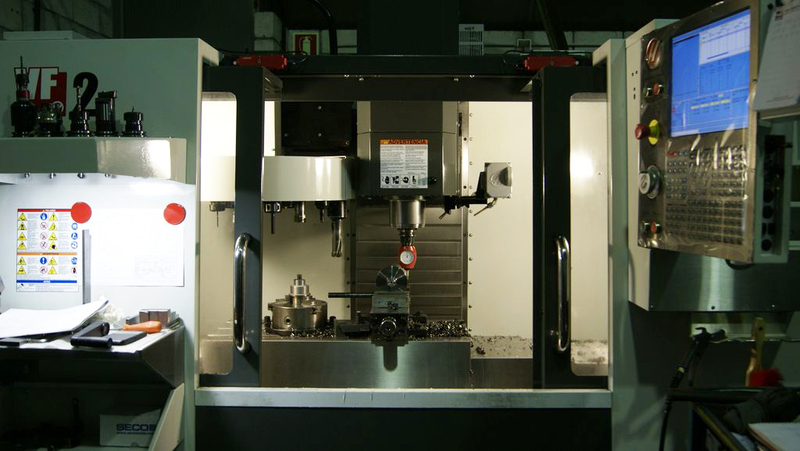 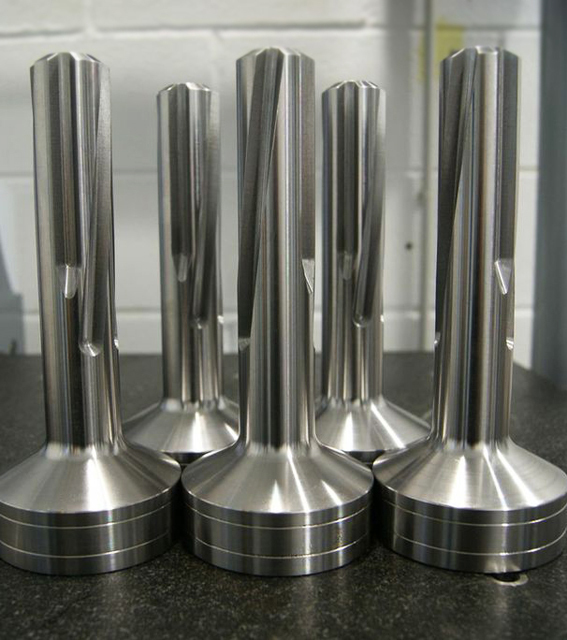 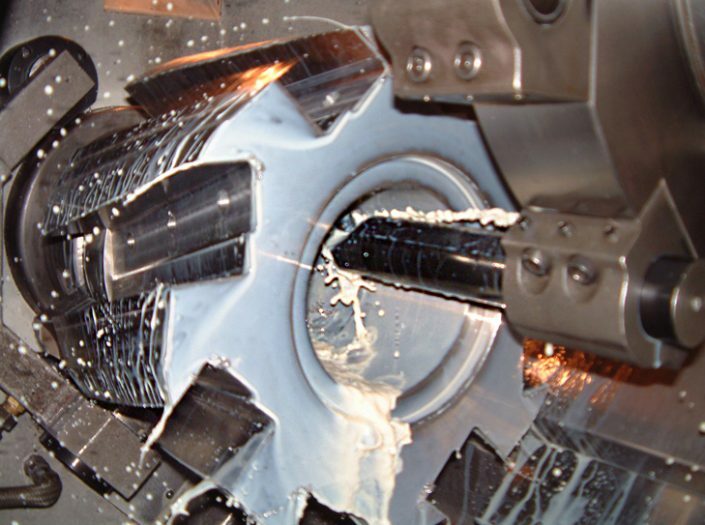 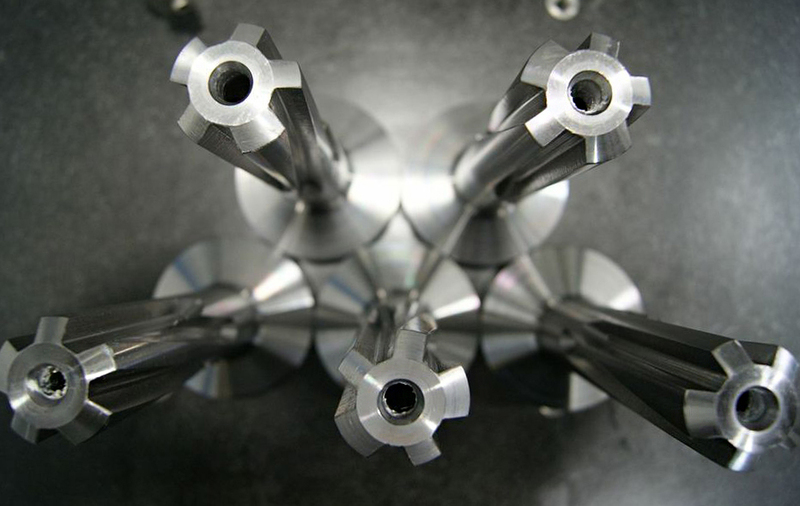 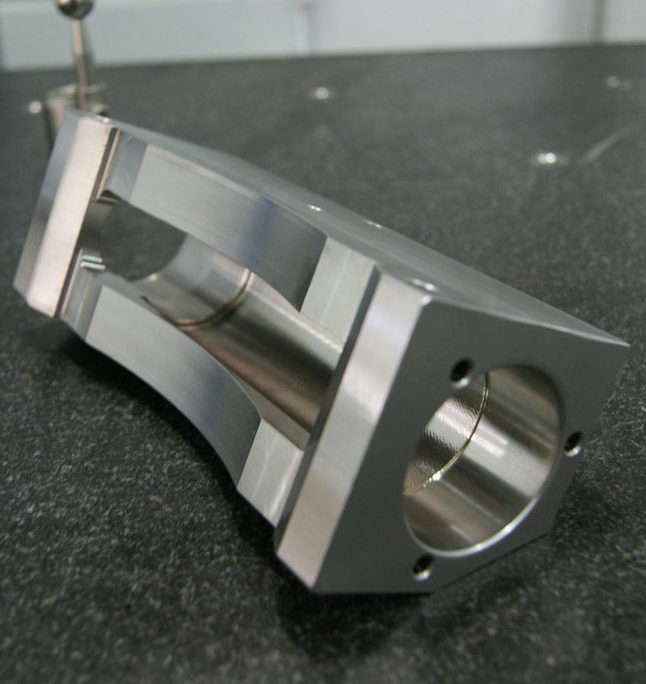 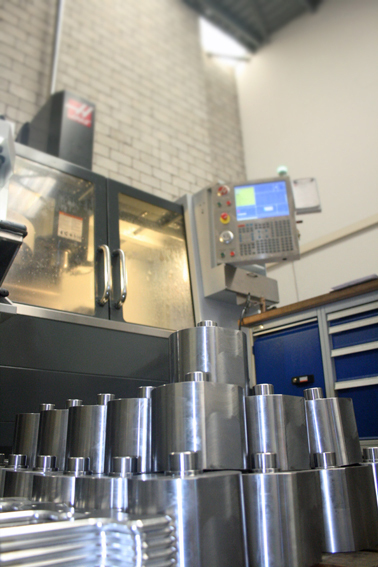 The material employed for machining may be aluminium, bronze, steel, stainless steel or plastic. 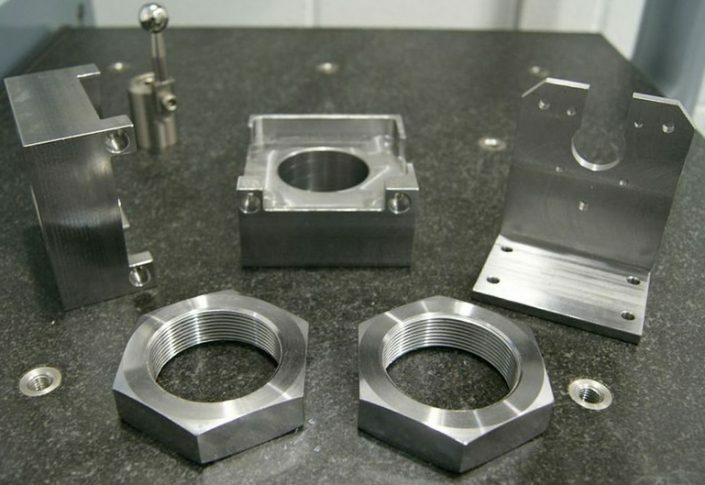 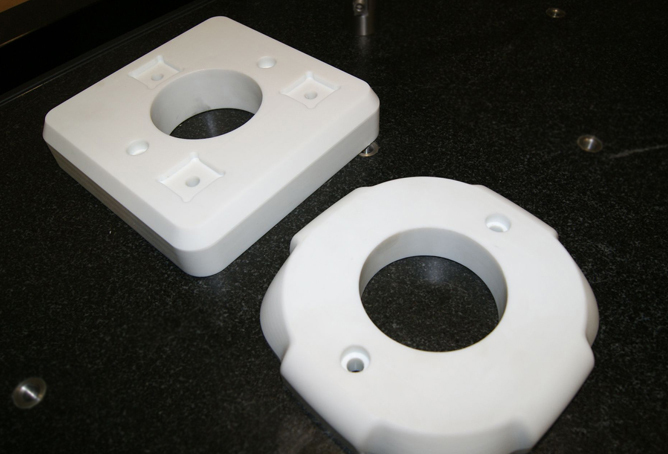 All the parts are machined according to the diagram sent by the client via any means: ordinary mail, fax, email or even by means of a plain sample.